Just like the long and detailed title suggests, there is quite a bit to be said about this new creative effort in the Harry Potter/J.K. Rowling wizardry saga. As the chosen medium, cinema, evolves, so does the plot of this fascinating imaginary world, in a way that is almost complementary towards the creation of a real movie-going experience. The movie is projected on standard screen, 3-D, I-MAX or 4DX, which is the latest evolution in cinema technology, described by Gothamist as: “an immersive theater technology featuring moving seats and environmental effects”, and as an avid movie-goer, something one must try. Yes, you read correctly, immersive, including environmental effects (smell and movement, anyone?). 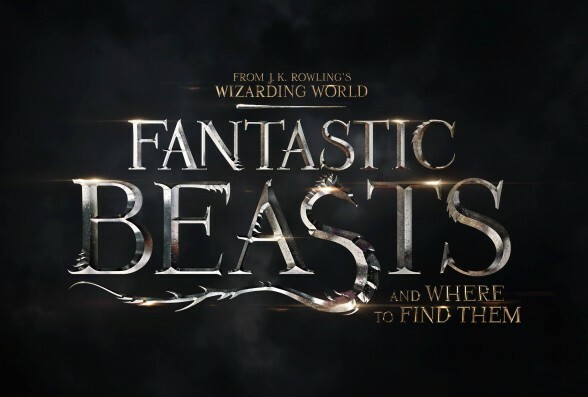 The universe described by J.K. Rowling, whom takes full screenwriting credit for this one, is almost a prequel to the Harry Potter saga, with nods to the original (Dumbledore), but character of its own, based on a Hogwarts School of Witchcraft and Wizardry text book previously described, then written by Rowling. 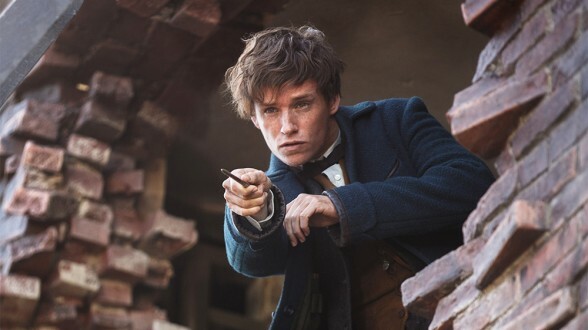 It is based out of a Gotham-city-like version of New York City, set in 1926, where english wizard Newt (short for Newton) Scamander, (portrayed by Eddie Redmayne with mumbled breathy voice, and a twitchy boyish shyness that confer great charm), and his ‘beasts’ quickly cause havoc, first in a bank, then striking an unlikely friendship with no-maj (non-magic, or muggle) Joseph Kowalski (played by a goofy but likable Dan Fogler). 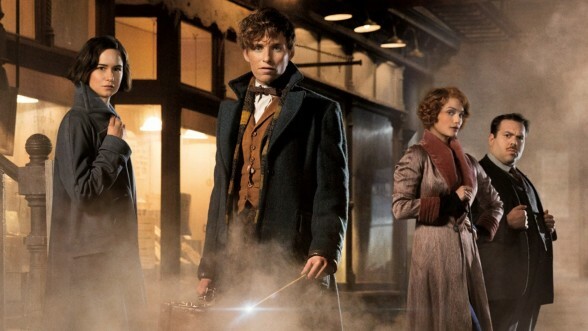 Director David Yates, a Harry Potter veteran, handles the story with effective composure, easing us into this new dense and rich universe scene after scene, first with a more “light” feel, (the first half of the film is centered around Newt’s chase of the “beasts” that escaped his shaky suitcase), and then diving right into the darker aspects of this multifaceted storyline. 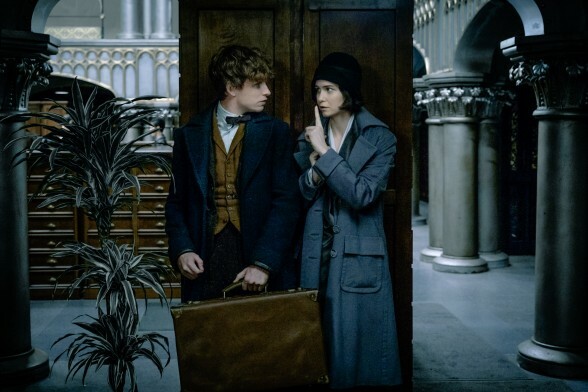 In his chase, Newt attracts the attentions of magical police officer Porpentina Goldstein (played with silent strength, nuance and layers by Katherine Waterston), who senses she is onto something but gets dismissed by her MACUSA (Magical Congress of the United States of America) superiors. The feel of the film takes a dark plunge as the quick, back-alley meetings between the somber and mysterious Creedence Barebone (intense and convincing Ezra Miller) and obscure MACUSA colleague Percival Graves (Colin Farrell, who manages to convey a lot with very little screen time) become more frequent and intense. 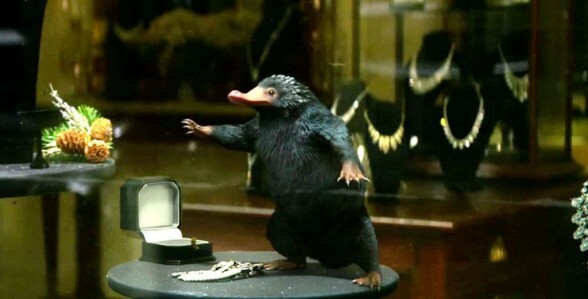 Meanwhile, our heroes have met Queenie, Porpentina’s somewhat eccentrically silly sister (likable and unpretentious quality work by Alison Sudol), and a spark has sparked between her and Joseph, though this is off-limits territory for american wizards, who do not mix with no-maj’s, contrarily to the more “understanding” Brits (in Newt’s own mumbled words). And the plot thickens, as do the emotional stakes and tension of the film itself, fueled by the wonderful costumes of Colleen Atwood, incredible CGI and special effects, immersive cinematography (Philippe Rousselot), effective editing (Mark Day) and engaging music (James Newton Howard). 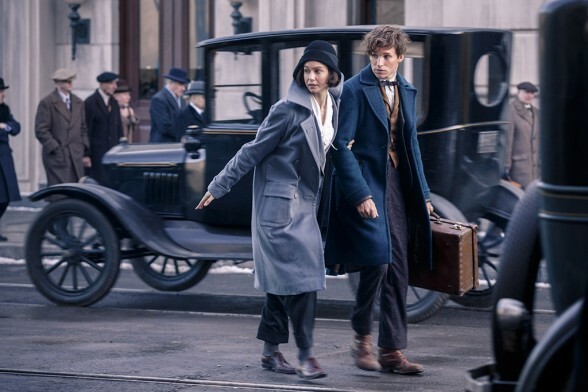 But I don’t want to give it all away, so if you are interested in spending a pleasant couple of hours, “Fantastic beasts and where to find them” is definitely a good choice, and if you are feeling somewhat adventurous, find a theater near you and see it in 4DX, you might just come out wet and shaken, in the best way possible.